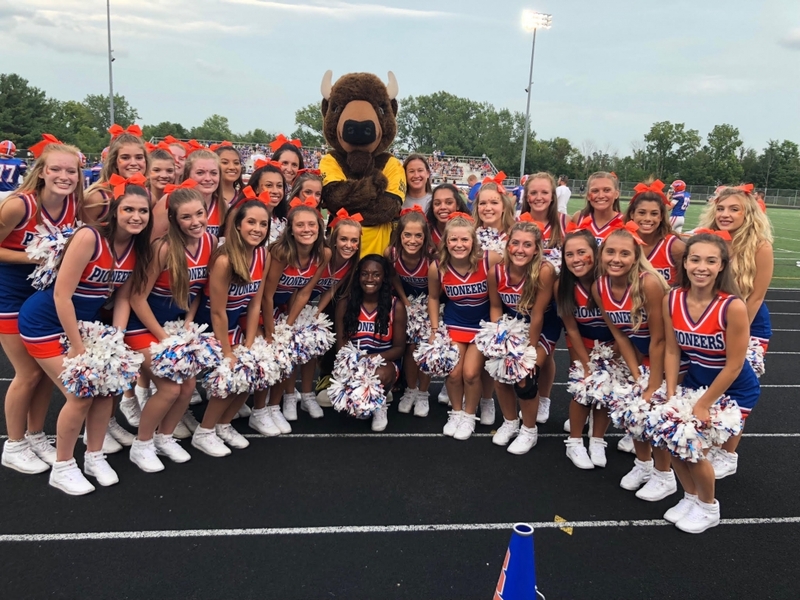 The Olentangy Orange Athletic Boosters would like to thank BW3’s for their sponsorship and continued support of Orange athletics! http://orangepioneerathletics.com/wp-content/uploads/orange_pioneers_main_logo1.png 0 0 Admin4 http://orangepioneerathletics.com/wp-content/uploads/orange_pioneers_main_logo1.png Admin42018-08-26 18:04:462018-08-28 19:01:51Thank you BW3's! !